Discover a new way to navigate life, work, and family. Has anyone ever told you to think positively? Turns out there is much more to it than just thinking good thoughts, and a lot more power too. 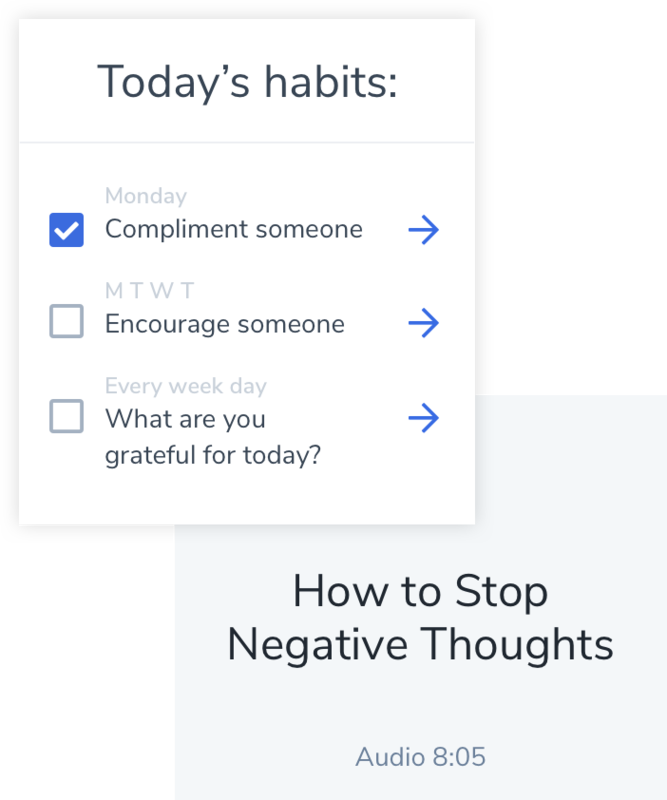 So we brought together the best minds in positive psychology in collaboration with the US Department of Veterans Affairs to create a one-of-a-kind app that helps you set goals and uncover your strengths in a whole new way. Potentia is designed to help you work on your personal goals. You’ll start by answering a few simple questions about yourself. Based on your responses, we’ll offer a selection of courses we a think you might be interested in. Easy. Our courses are created to help you harness the power of a positive mindset. 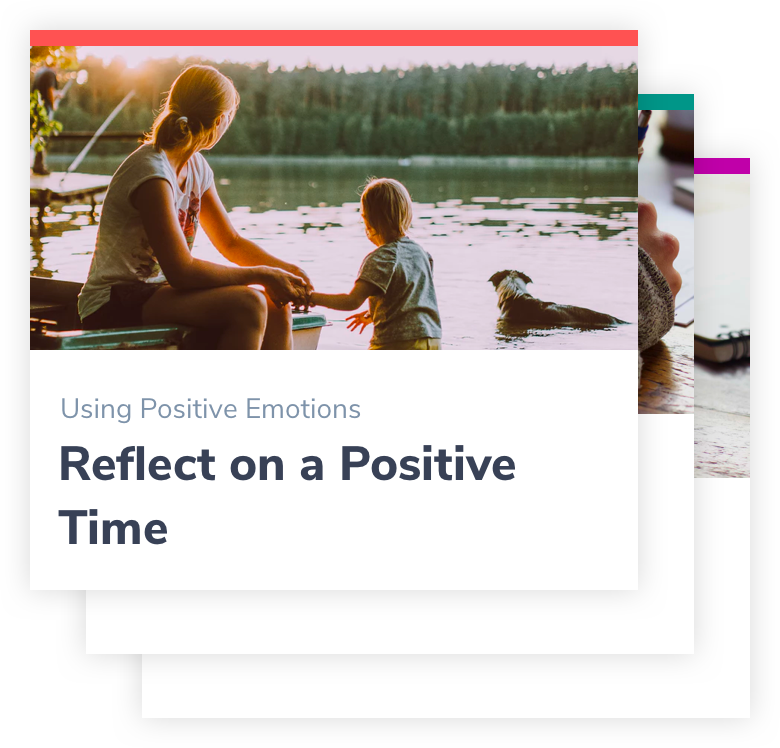 You’ll pick from topics like building resilience, cultivating a growth mindset, and living your life purpose to get started. Each course offers a series of hands on activities and videos that you’ll follow along with. Once you’ve completed a course, you’ll practice what you learned in the real world. To help you turn your new skill into a habit Potentia will challenge you to take small actions, like find ways to express gratitude to your family daily or volunteer in your local community. Having a positive mindset is not all work and no play! You will be encouraged to reward yourself and others for practicing a positive mindset in daily life. 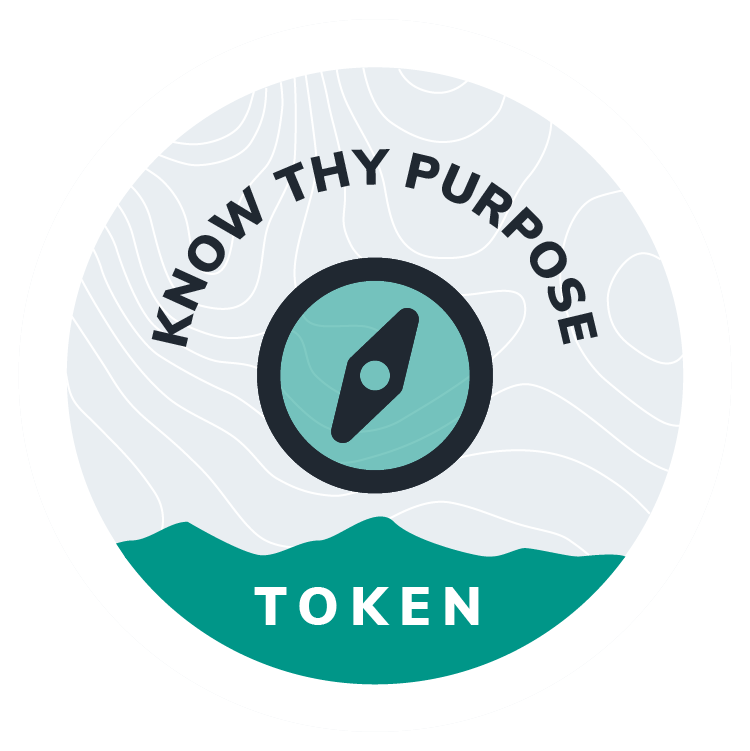 You can gift tokens to communicate forgiveness, show compassion, or share a helpful exercise with someone to support them as they strive towards a positive mindset. Meet your full Potentia anytime, anywhere. Download the Potentia mobile app and get started!